Continuing its efforts to enhance the user experience of this unique place, Florida Rd has developed an area APP, FREE to download on the iPhone APP and Google Play stores. 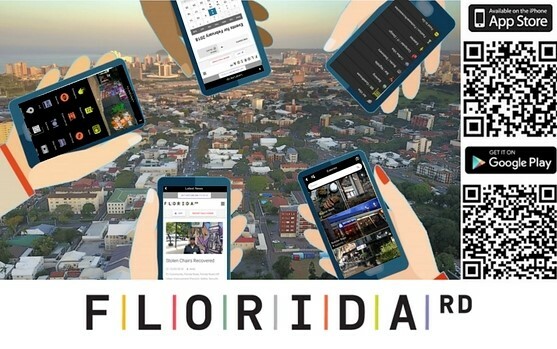 Designed as a single, inclusive source of information on Florida Rd for residents, visitors, employees, Durban locals and tourists – the APP features everything from a one-touch call button to the 24/7 UIP hotline, an events section and general contacts page to a comprehensive A-Z directory and Eat, Shop, Stay and Property categories featuring key offerings in the area. The APP can send push notifications and a related image to all users, perfect for communicating everything from water shut downs to the opening of a new restaurant. 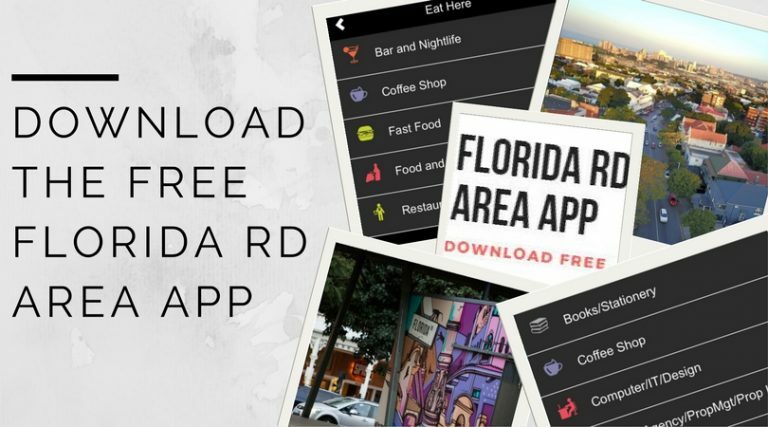 While businesses in Florida Rd (and the immediate surrounds) are listed FREE under the A-Z, the APP allows for paid-for upgraded listings, which are housed in the highlighted Eat, Shop, Stay and Property sections, and give businesses the opportunity to show more about what they offer.